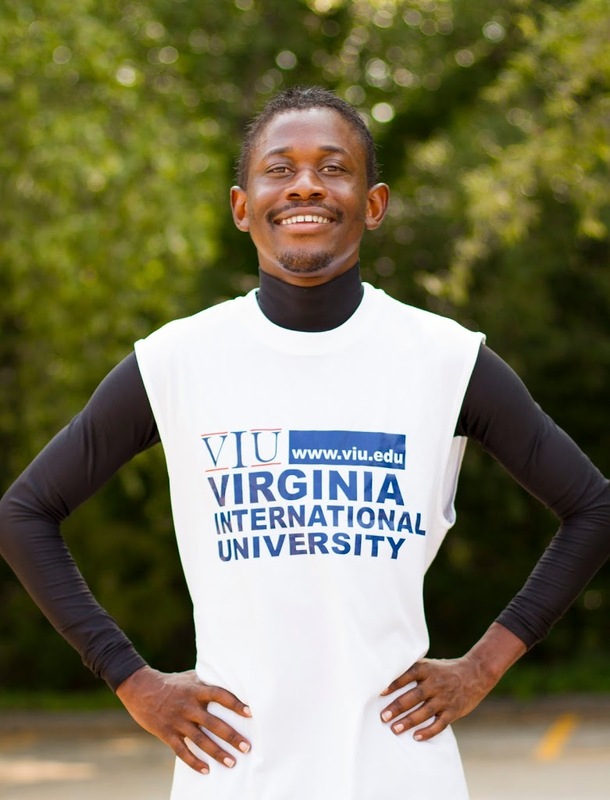 Today we are looking back at the issue #5 and amazing achievements of Daniel Okabe, VIU scholarship recipient from Uganda. As a high school student, Daniel worked hard to obtain good marks and after graduating began working at Faith Radio, his father’s radio station. “Faith Radio reaches the Ugandan community with issues that relate to them such as health, ethics and morality, politics, and business,” he explains. His involvement included running a youth talk show which, despite its young creators and target audience, addresses hard-hitting topics like poverty and HIV/AIDS. Daniel’s work on the radio became threatened, however, when the Uganda Communications Commission passed a new law requiring that all radio stations be operated by individuals holding degrees in either journalism or mass communications. It seems that this was the final motivation the young man needed to begin researching his options for studying abroad to earn a degree. A filmmaker Michael Zynda wrote, produced, and directed a documentary about Daniel titled In a Race Against Time. Many of us believe that these amazing stories of changed lives are meant only for the storybooks. But here is a young man who in a matter of months went from wondering about the path his life would take to finding recognition as a shining athlete with a slew of races under his belt – the Napa Valley Marathon, the Los Angeles Marathon, the Orange County Marathon, the Long Beach marathon, the New York City Marathon, and the Las Vegas Marathon – which qualified him for the famous Boston marathon which draws runners from around the world. 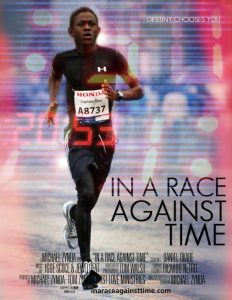 Participation in the marathons were enough to earn Daniel a scholarship and a place on the track team at Vanguard University of Southern California where, funded by scholarships and his performance as an athlete, he would go on to complete a bachelor’s degree in communications in 2013. 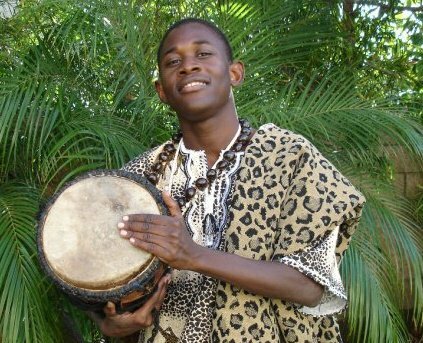 And so, with two degrees and numerous athletic achievements, Daniel returned to Uganda and to his father’s radio station. This time must have been tough for the family, as they mourned the passing of their youngest son and brother at the age of only 17. But after a short time, Daniel began to consider studying again. “As a young boy, I grew up loving to learn and study,” he says. “But I had to overcome a lot of struggles, from financial constraints to family issues and the loss of my brother, which still affects me today.” Eventually, though, he decided to move forward with his desire to earn a master’s degree. “I love my country,” Danielsays. “I would love to work with the people there toward growth and development. Among his current influences, Daniel also includes his professors at VIU where he is working toward his Master of Science in International Relations. “The professors have been very supportive and encouraging in a way that drives me to work harder to achieve my academic and career goals after I graduate,” he says. Those career goals, you will not be surprised to find out, include using his knowledge and training to develop his father’s radio station and to support humanitarian work in Uganda. “I plan on working with non-profit organizations that focus on international development and the well-being of society,” Daniel explains. “I have a hear for the people in need and I would like to serve and give back to the community.” If you ask him for a specific goal, he will tell you of his desire to work for an organization like the United Nations and be based in Uganda or elsewhere in Africa. “I love my country,” he says. “I would love to work with the people there toward growth and development. I know that with a good education I will be of great help and use to my country and my community.” But in the meantime, Daniel continues to be a diligent student and share his joy of running and sports with the VIU community as an office in the VIU Sports Club. Daniel explains, “I like to promote sports-especially running. It creates opportunities for students at VIU to connect socially and also encourages wellness and physical fitness.” They say that the best athletes are champions not only of their bodies but also of their minds. To speak with Daniel Okabe and hear of his many accomplishments and experience his passion for making a difference in his home country, even at such a young age, it is apparent that he is the embodiment of the champion athlete. The road ahead of him may be long, and the struggle to reach the finish line may be exhausting and even painful, but the marathon runner sets a steady pace and moves forward with his eyes on the prize.